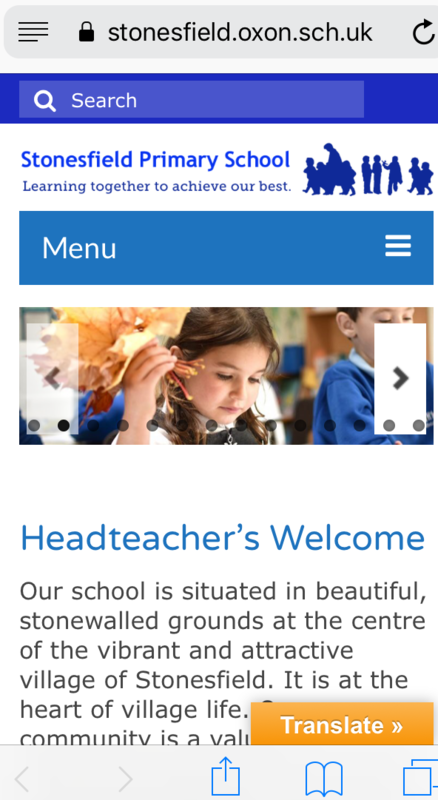 Stonesfield Primary School have recently benefited from another clear and attractive website from 123ICT. Our affordable, professional photographer has really highlighted the joy of the children in this small village school. The school absolutely love the photography and has received fabulous feedback from parents. Why not browse the pages of this website and see for yourself how great photography can really enhance a school website? As many people use portable devices to visit websites these days, it is very important to us that the vital information and images on our school websites remain clear and easy to access, regardless of the viewing screen size. Rest assured that 123ICT school websites are fully responsive and remain looking good, no matter what device is being used to view them. Why you should choose 123ICT for your new school website?